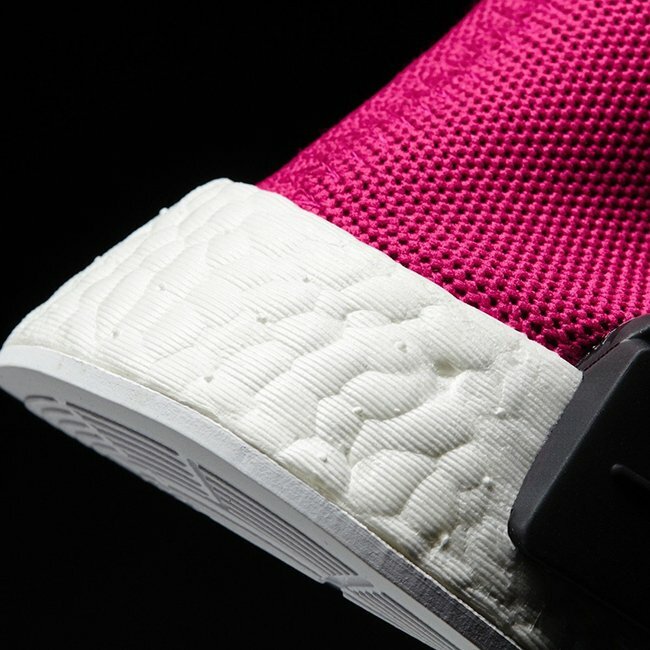 adidas Originals and Pharrell will continue on with their collaborations apart of the Human Race series. 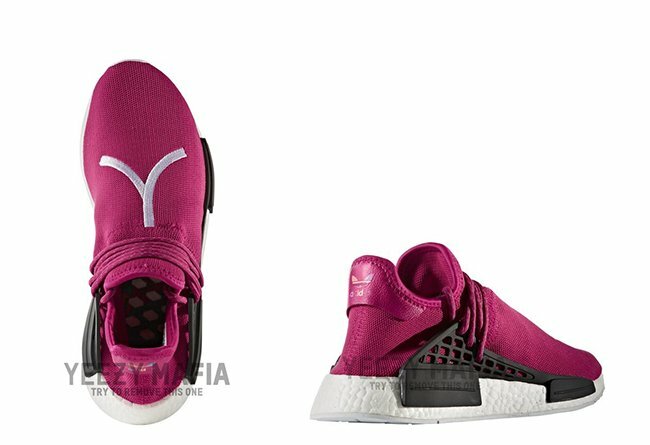 One of a few expected to launch during 2017 is the adidas NMD Human Race ‘Shock Pink’. 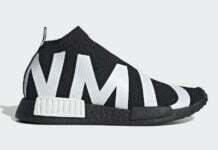 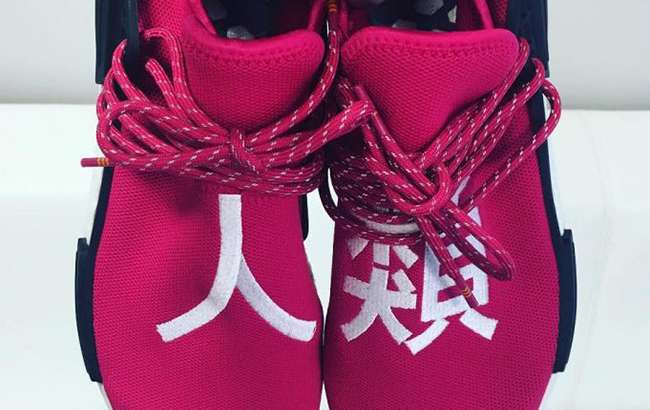 This pair of adidas NMD HU will feature Japanese characters that reads ‘Human Race’ done in White. 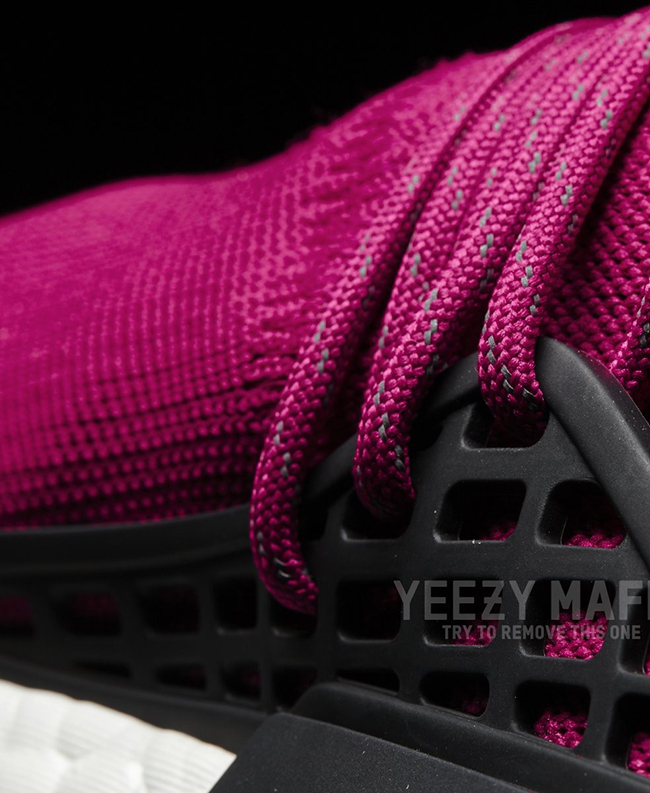 The uppers will feature Shock Pink that covers the toe, around the heel and laces which is paired with speckled detailing. 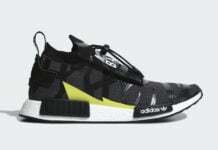 Black is then used on the lace cage and EVA pod overlays. 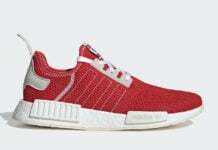 Completing the look is White on the Boost midsole and outsole. 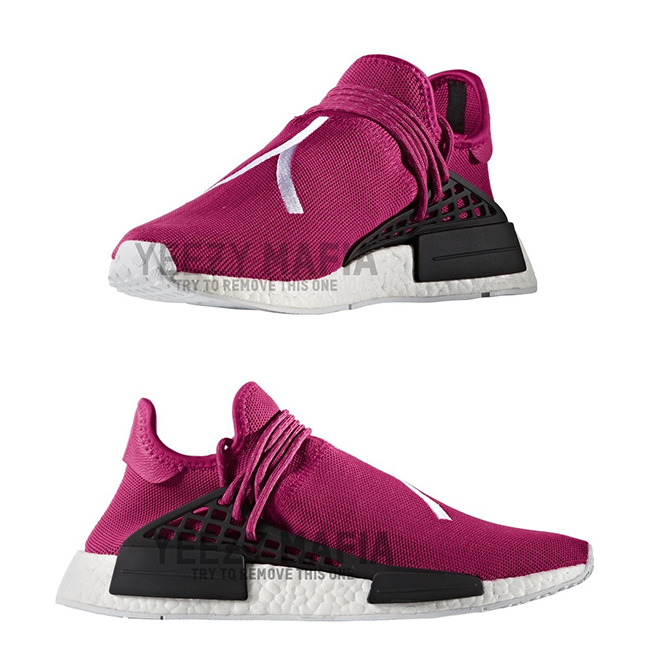 Below you can check out more images of the adidas NMD Human Race Shock Pink which will give you a better look. 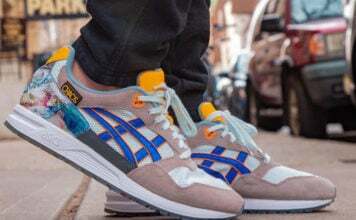 Although a release date is not available, they are expected to launch later in the year. 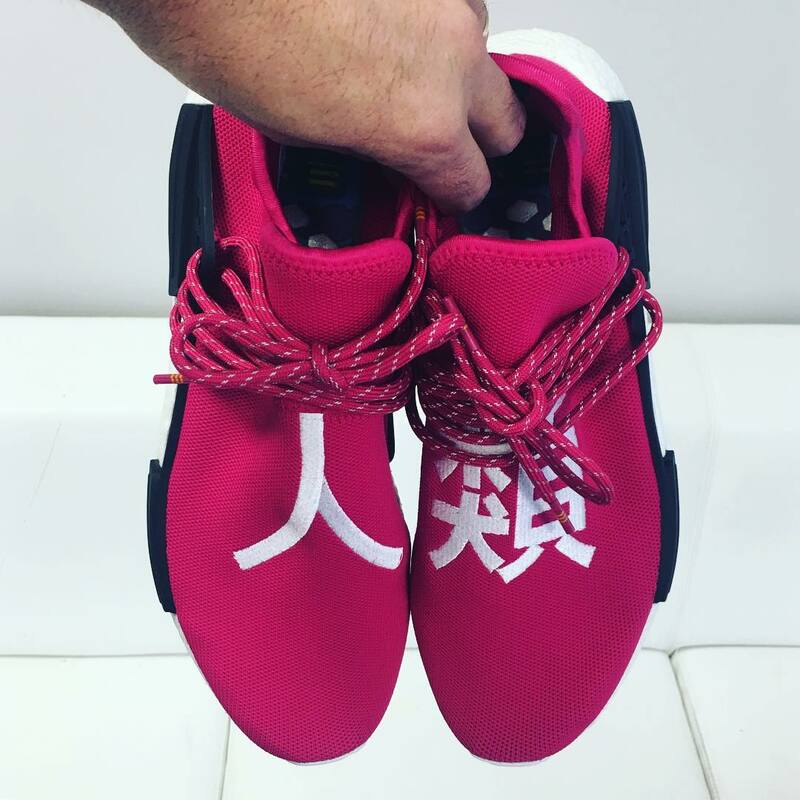 Make sure to check back with us for updates.